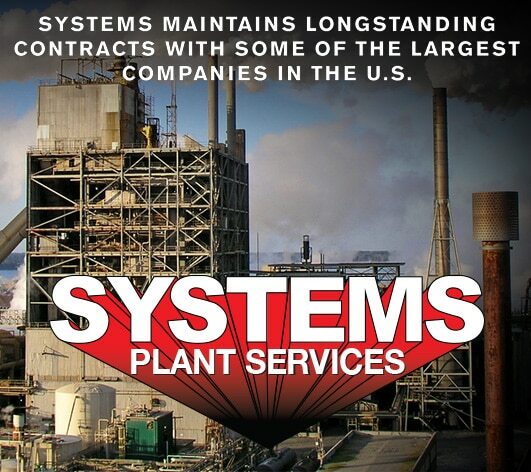 A brief overview of The Systems Group of business operations. 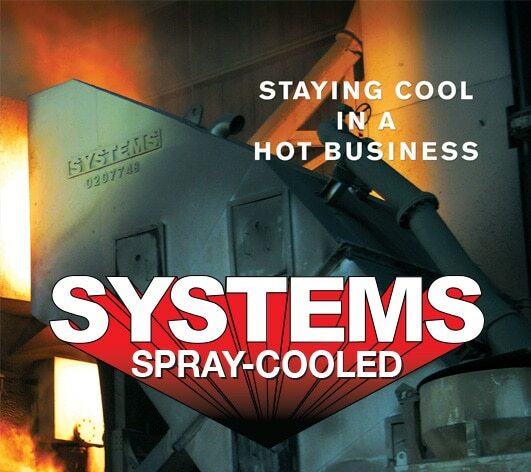 Serving the global metals and minerals industries, Systems patented Spray-Cooled™ Technology provides a safer, greener alternative to conventional pressurized water-cooled, exotic alloy, and refractory equipment for extreme heat load applications. 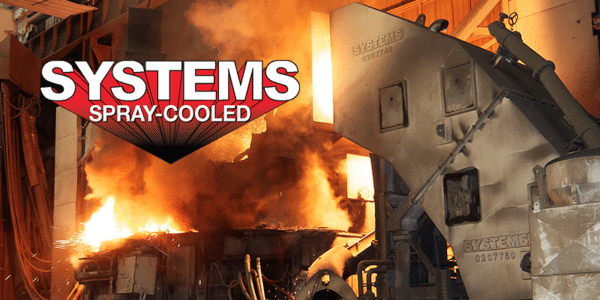 Using non-pressurized, non-evaporative water-cooling, Systems Spray-Cooled™ offers a complete line of electric arc furnace (EAF), ladle metallurgical furnace (LMF), basic oxygen furnace (BOF), submerged arc furnace, post combustion, and dust evacuation system components. 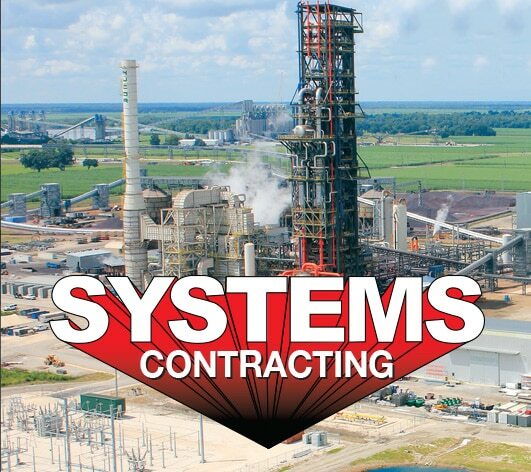 Systems Contracting is a well-rounded construction firm with experience in industrial, municipal and commercial construction markets. 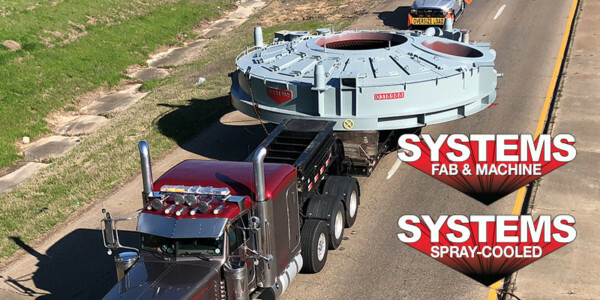 We continually strive for innovation in our industry to better serve our customers and have made significant investments in equipment, know-how and people to that end. 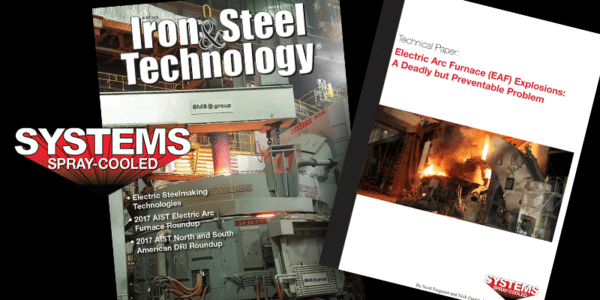 Systems has specially trained and certified personnel that are skilled in the setup and operation of automatic orbital welding equipment. We use state-of-the art, microprocessor-based software and tools. 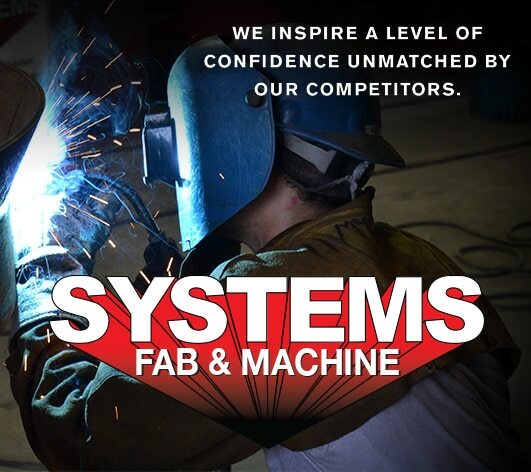 With over 30 years of fabrication and machining experience, Systems Fab & Machine (formerly American Steel) has the capabilities to fit your needs. 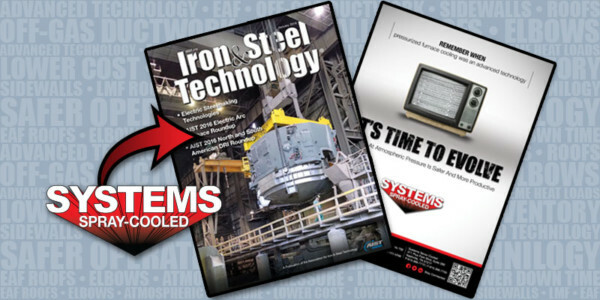 From design to fabrication to painting and galvanizing to shipping, we have you covered. Our attention to detail, state-of-the-art equipment and plant facilities, an aggressive quality control program and a modern fleet of trucks and specialized trailers ensures that the most aggressive scheduling demands can be met or exceeded at competitive prices. 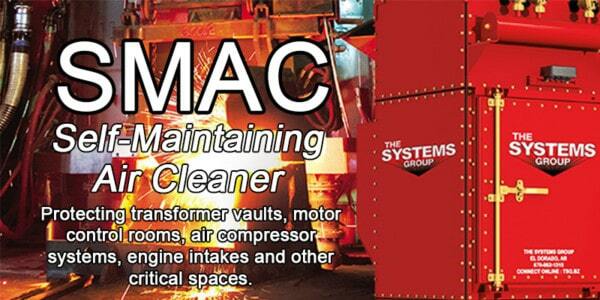 Our clients and their facilities demand routine and emergency service for daily operation. We view our customers as partners, and our objective is to lower our customers’ cost of ownership, and cost of operation. 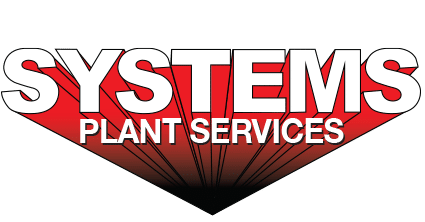 Whether you need Systems Plant Services to augment your staff or contract your total maintenance, Systems Plant Services will Keep Your Plant Running! April 2, 2018 Comments off. July 24, 2017 Comments off. January 13, 2017 Comments off. August 9, 2016 Comments off. January 15, 2016 Comments off. We believe that a satisfied customer will produce more work for us through repeat business as well as through referrals to potential customers. It is our goal at the completion of each project to have a customer that is pleased with our product both in terms of quality and on-time delivery. Our employees provide the safest & most responsive services and products to construct, cool, & maintain your work place.